WILLIAMSPORT, Pa. -- Pennsylvania detectives say an exotic dancer made a deal to sell her newborn daughter for $1,700, accepted the money, but didn't follow through on the arrangement. 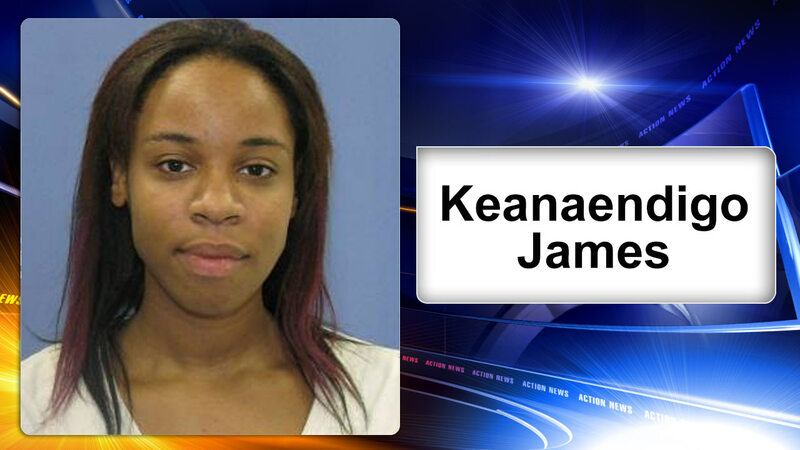 Lycoming County Detective William Weber tells Pennlive.com that 22-year-old Keanaendigo James signed a notarized agreement in April to sell her daughter, who was born in July. She is wanted on charges of theft and dealing in infant children. Detectives learned about the deal when the woman who agreed to buy the baby filed a small-claims court lawsuit in September trying to get her money back. James agreed to repay the money at an October hearing, but authorities haven't yet found her. Weber says James worked as a dancer in Williamsport, Pennsylvania, and in New Jersey. The baby is safe with her father.